Bar Girl Industry in Crisis ? 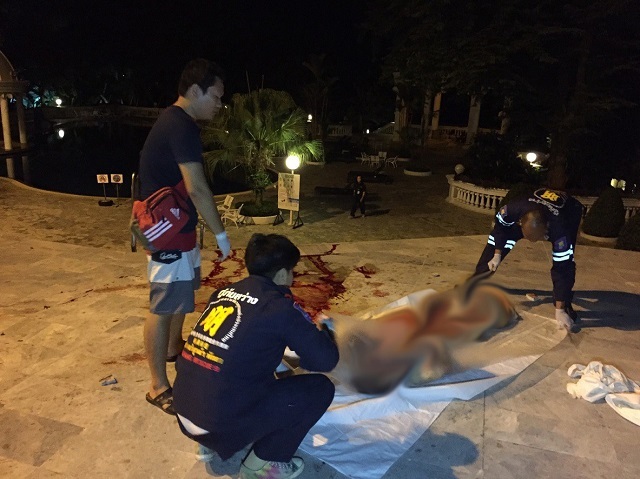 A 40-year-old South Korean national apparently plunged to his death by accident from his 37th-floor room at a condominium on Wongamat Beach in North Pattaya at around 3 a.m. early Wednesday morning. It appears that the victim had been drunk at the time of his death and that suicide or murder can be ruled out. 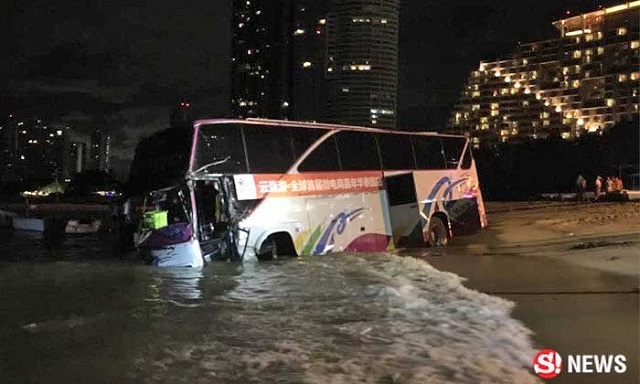 A tour bus taking 34 Chinese tourists to a seafood dinner in Naklua plunged into Pattaya bay at around 10 p.m. on Tuesday evening after the brakes had allegedly failed. No injuries were reported but several of the tourists fainted and were left in a state of shock. 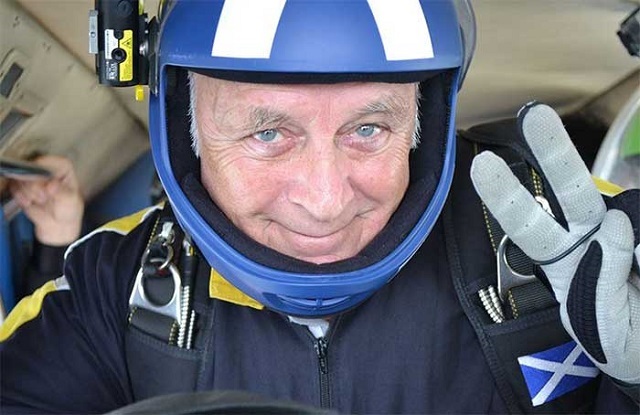 A 69-year-old British expat plunged to his death from a plane Wednesday afternoon while taking part in a skydive with the Thai Sky Adventures diving centre located in Sri Racha district near Pattaya.